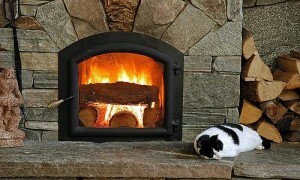 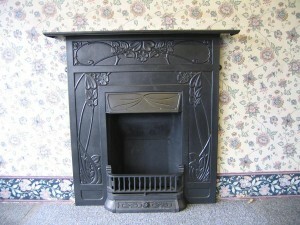 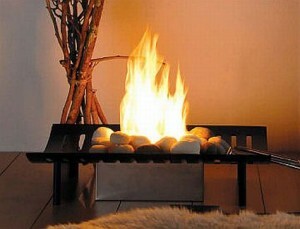 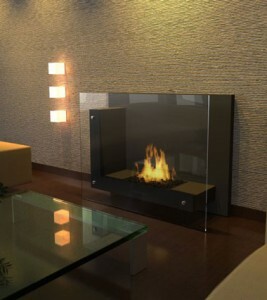 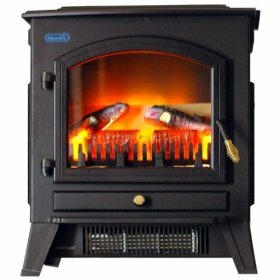 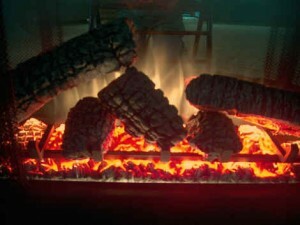 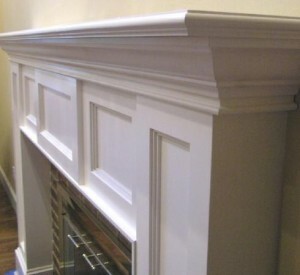 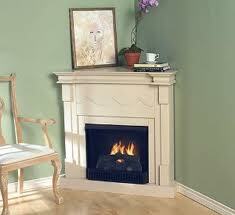 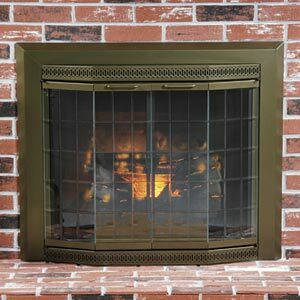 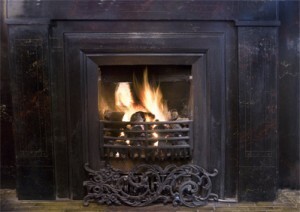 The best thing about ventless fireplaces is that they do not need a chimney of a venting system to work. 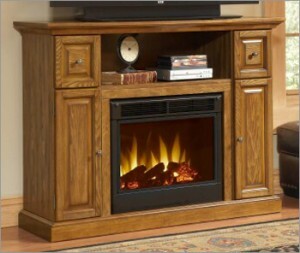 Usually these fireplaces work on natural gas, like propane and ethanol. 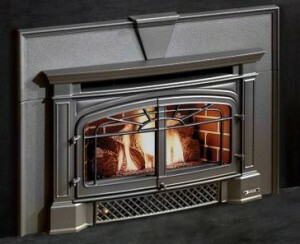 They do not require an emission system because they do not produce smoke. 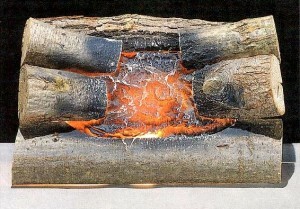 They can still cause oxygen problems so that is why they will still have a line for burnt gas exhaustion. 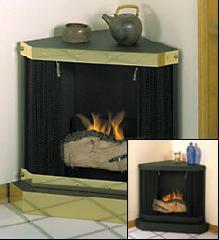 All ventless fireplaces need a supply line. 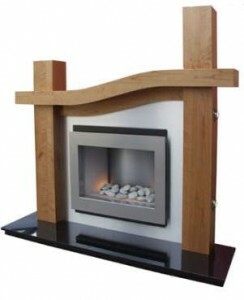 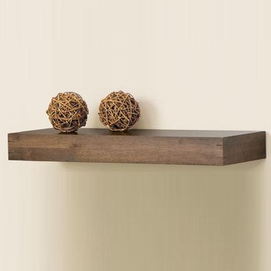 They come in a wide variety of designs and they can also have artificial logs for a more realistic look. 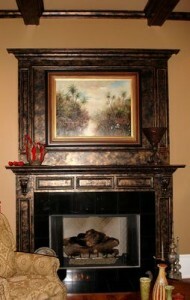 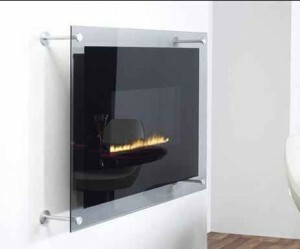 There are two purposes for ventless fireplaces. 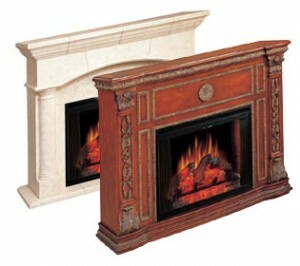 The first one is of course heating your home, and the second is for aesthetics. 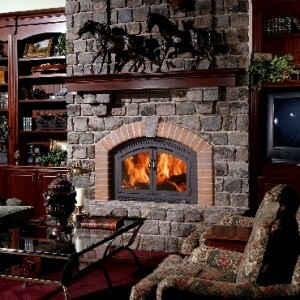 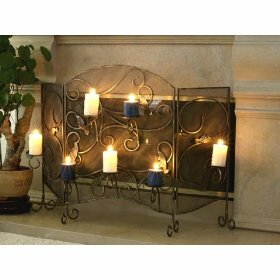 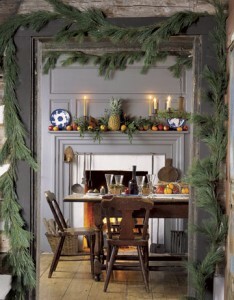 A fireplace will give a really rustic look to any room and also a warmth and peace feeling.